Today at E3, gaming peripheral frontrunner SteelSeries announced and showcased their latest in gaming peripherals for the casual and professional caliber of gamers. 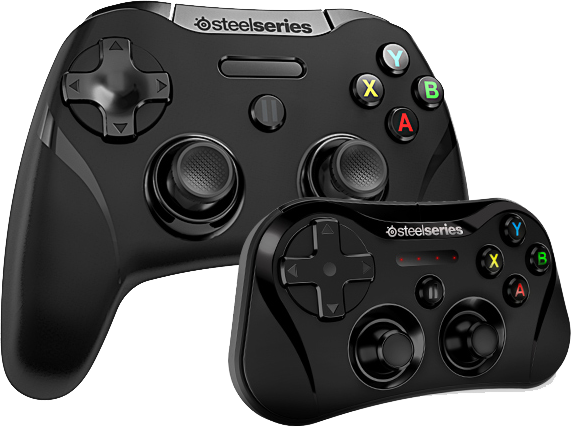 For the gamer on-the-go that wanted a deeper console gaming feel with their iDevices, they introduced the SteelSeries Stratus XL, a full-sized console-style gaming controller designed for iPad®, iPhone®, and iPod touch®. For the competitor that wants to enhance their visual processing to optimize their in-game reactions, SteelSeries presents the SteelSeries Sentry Eye Tracker, a peripheral with the ability to track, analyze and benchmark eye movement and behaviors during gameplay. This latest innovation for the serious gamer is the result of a recently forged partnership between SteelSeries and Tobii Technology – professionals in eye tracking. This peripheral collects and presents a variety of information about where the gamer focuses, the duration of their focuses and how their attention moves about the screen. Measurements are calculated using FPM – Fixations per Minute. 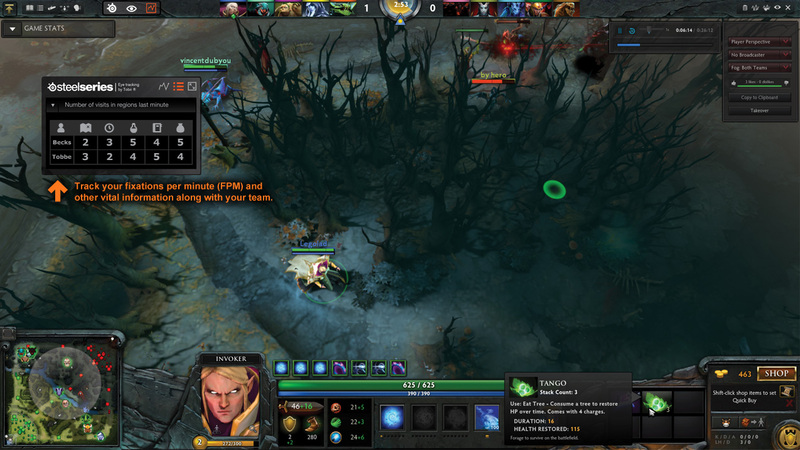 The lower values infer higher levels of information processing by the gamer. This new way for gamers to gauge their behavior will provide a different approach to how they adjust themselves when playing. 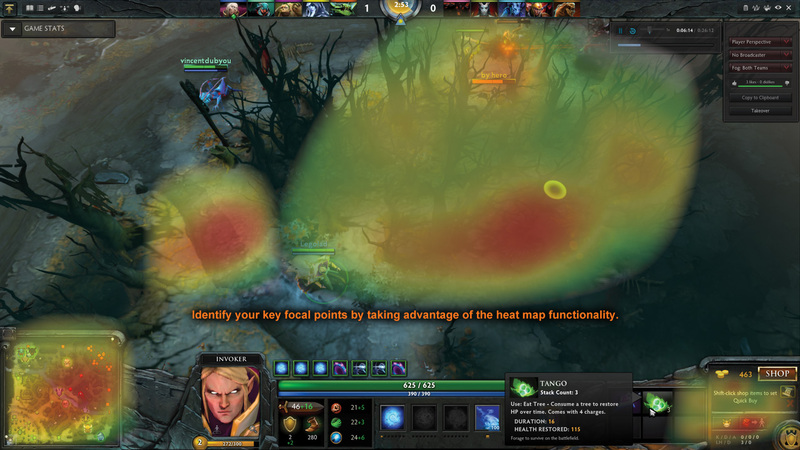 SteelSeries is currently working with professional gamers to solidify these benchmarking features. However, it will not stop with just data collection. SteelSeries and Tobii Technology are working to use the capabilities of the Sentry Eye Tracker to offer another form of gaming input – yes, eye movement. The eyes you are always using are coming to your aid, just when you wished you had a third hand to press that one extra key… Read more about the SteelSeries Sentry Eye Tracker here! The now larger controller will aim to bring more comfort with its more traditional size. It will give gamers up to 40 hours of game play on 2 AA batteries. 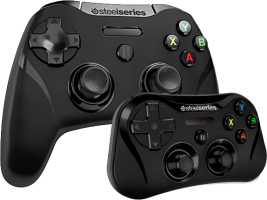 If portability is not as important for you as is that authentic console gaming feel, then start looking deeper into the SteelSeries Stratus XL here.